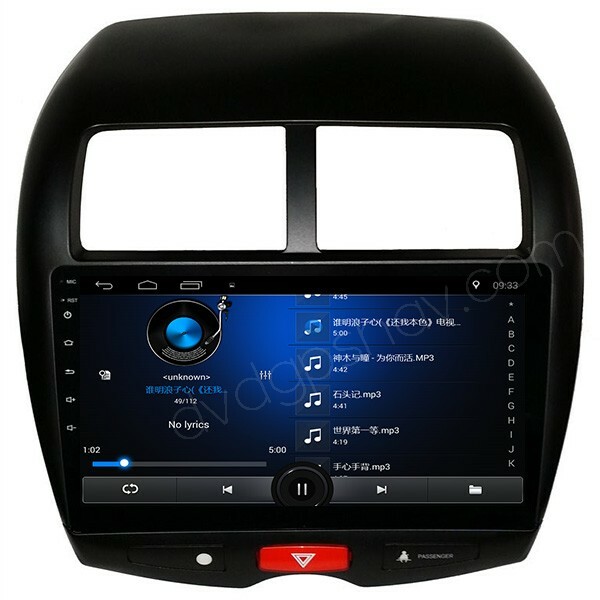 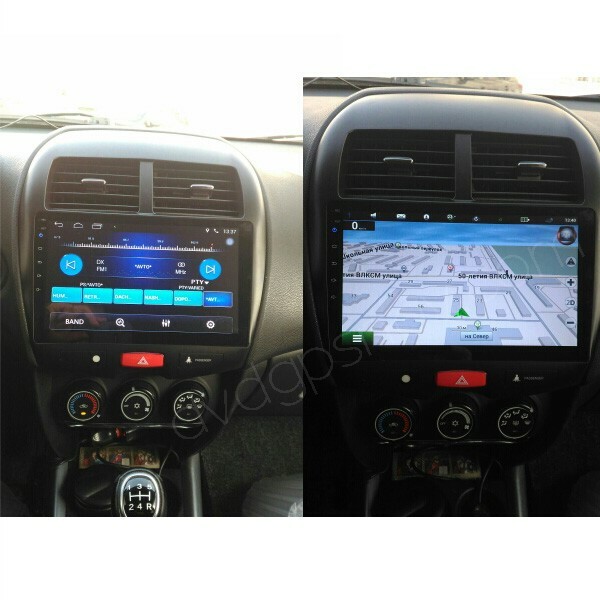 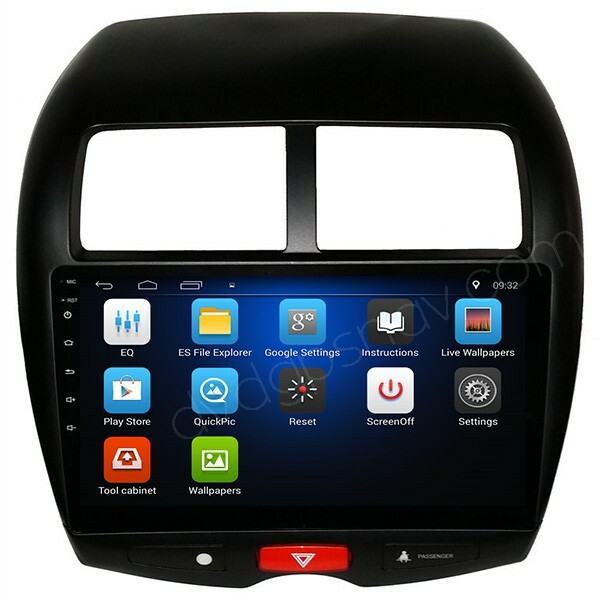 This Android multimedia navigation head unit is special for Mitsubishi RVR, which is also called Mitsubishi ASX and Mitsubishi Outlander Sport. The factory Mitsubishi RVR/ASX/Outlander Sport radio will be replaced after installation, and you will get more features including GPS navigation, Bluetooth hands free phone calling, Bluetooth streaming music, USB, WiFi, Mirror-link, and so on. We will pre-install Android GPS maps in the unit for your country, so that you can use GPS function once got it installed in the car. 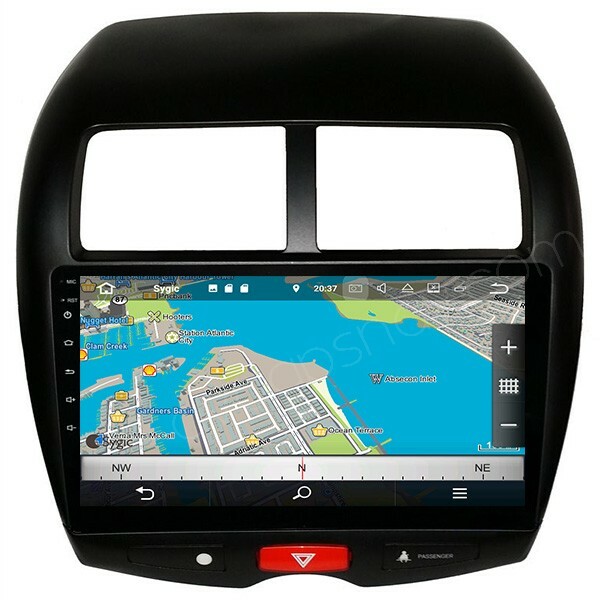 GPS maps are available worldwide, future maps update is also free from DVDGPSNAV.